The first thought that comes to most people's minds when they think of a vacation to Hawaii is that it is unaffordable. However, If your family is on a budget you can still have a great time in Oahu. If you don't have a car rental, the public transportation system on Oahu is convenient and up to par with other cities. Click here for routes and timetables for The Bus. Below is a list of favorite free family activities in Oahu. Check back often for new updates to plan the best family activities on a budget. 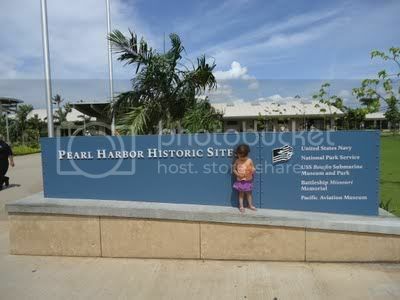 Pearl Harbor Historical Sites is the home of the USS Arizona Memorial, USS Bowfin Submarine, and a free 2 part museum. While a guided tour would make for the best experience, a free self guided tour of the museum can be done at a familes' own pace. Click here for more information. One glimpse at this park and your family will see why it was once the site of King Kamehameha V's Summer Cottage. Your kids will have fun feeding the Koi fish, and parents will enjoy strolling down the nature path aligned with beautiful Hawaiian flowers. 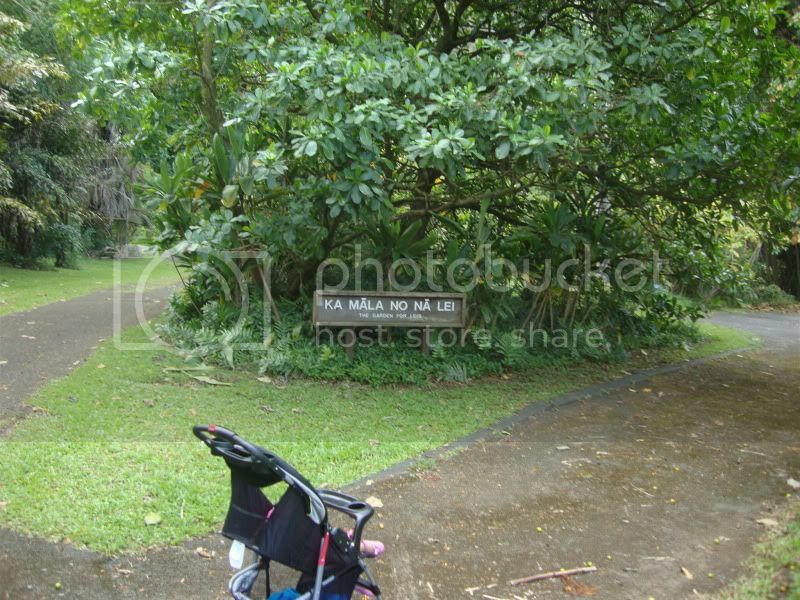 Moanalua Gardens is a great place to bring the kids to see a natural botanical garden rich in history and beauty. Check out our post on Moanalua Gardens for more information. This is an incredible view with free parking and has one of the nicest beaches on the island nestled in a cove. Come for the view and hang out at the Halona Beach Cove for an unforgettable day with the family. Keep an eye out for sightings of Humpback Whales during the winter and Sea Turtles during the summer. See my post on the Halona Blowhole for more details. 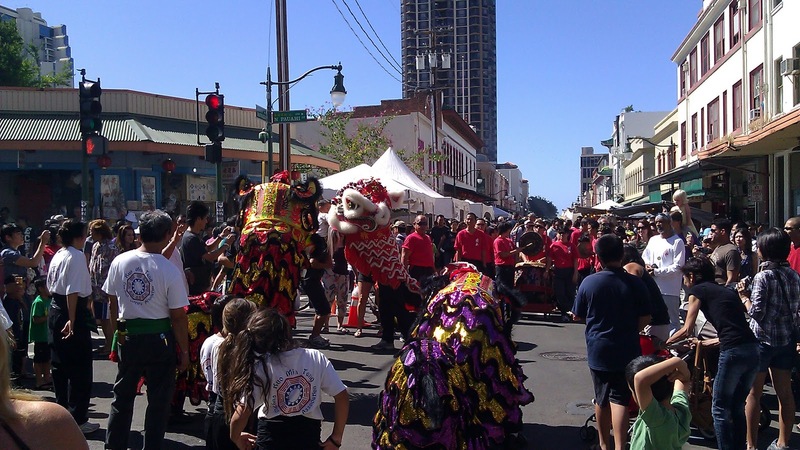 Known for historical architecture, vibrant markets, and an amazing variety of world class Asian Cuisine, Honolulu's Chinatown is great way to entertain the family for free. The best time to visit Chinatown is during Chinese New Year, but a stroll down the heart of Chinatown to take in the historical architecture, and sample some local Chinese snacks is an adventure the whole family will enjoy. Check out our family adventure during Chinese New Year at China Town. Pupukea Beach Park, is a Marine Life Conservation Area. At the south end is Three Tables, a protected beach with three sections of flat coral reefs. 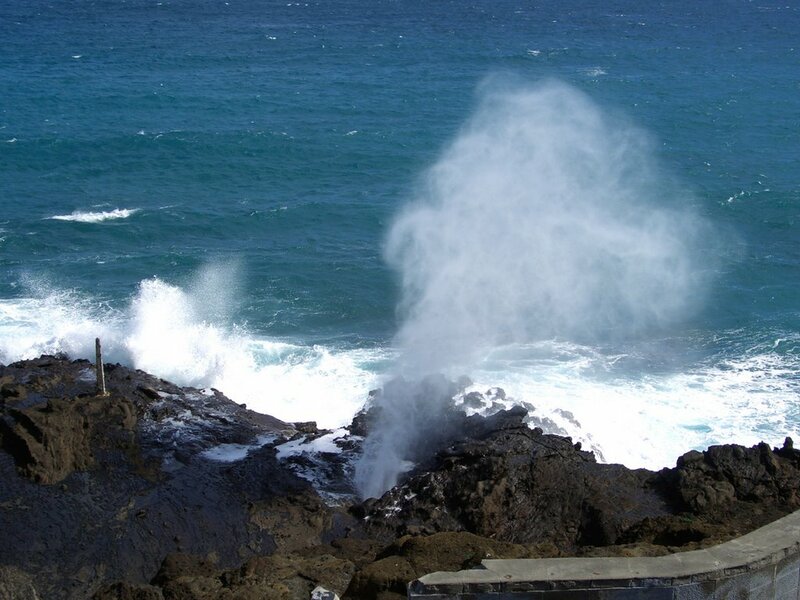 At the north end is a lagoon called Shark's Cove which is perfect for snorkeling, beach combing and tide pooling. Pupukea Beach Park provides a great alternative to Waimea Bay on the weekends when parking and crowds are an issue there. Best of all its Free!! Check out our day out at Pupukea Beach Park for more info. Almost every hike on Oahu is free with the exception of Old Pali Road (3$ parking fee) and Diamond Head (1$ pedestrian and 5$ parking fee.) Oahu's Hikes provide unforgettable views and experiences the whole family will enjoy. Whether your family wants to see a waterfall, spot some whales, or catch an amazing view of Waikiki, there are hikes to accommodate any level of experience and every family need. Check out our complete list of Family Hikes for more info. Located near downtown Honolulu, The Royal Mausoleum is the final resting place for some of Hawaii’s most beloved (and final) royal figures. Local Hawaii residents consider the Royal Mausoleum to be one of the most sacred burial sites in the islands. The Mausoleum is open Monday through Friday, closed on the Weekends. There is no entrance fee and parking is free. Check out our experience here. Nature lovers rejoice! There are plenty of beautiful native and non-native flowers in addition to edible fig trees, gingers, spice trees, taro roots, Arabic coffee, and much more to see at this beautiful 27 acre park. 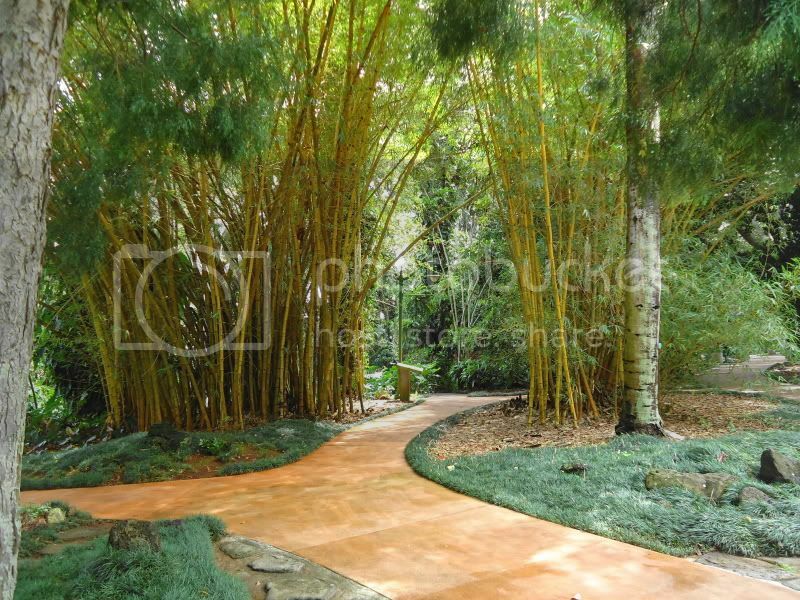 Most of the gardens are paved making it accessible for the disabled and parents with strollers. Click here for more info. 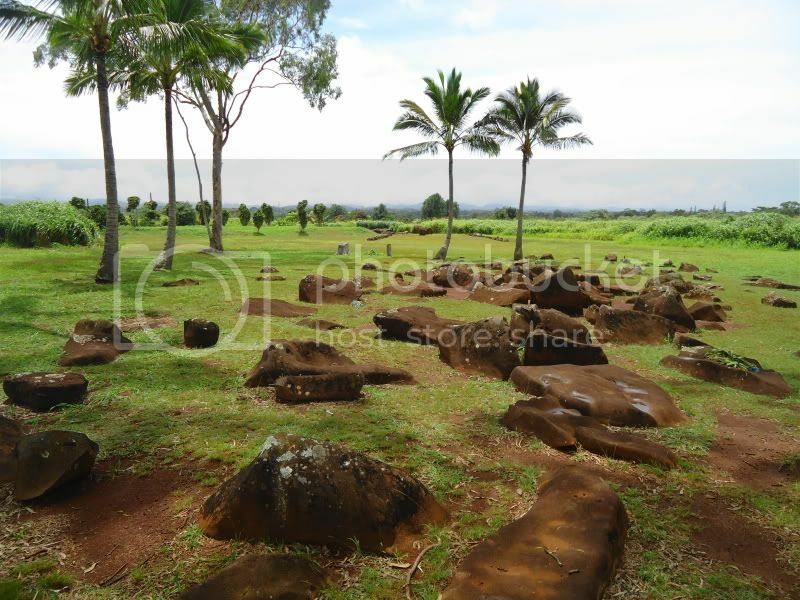 Hidden in plain sight in Wahiawa near the Dole Plantation, Kukaniloko is considered one of the most sacred places in Hawaii. The Ali'i (high chiefs) wanted their children born here for its spiritual power to ensure their children would achieve high ranking status. Only Ali'i were allowed to set foot upon this ground. 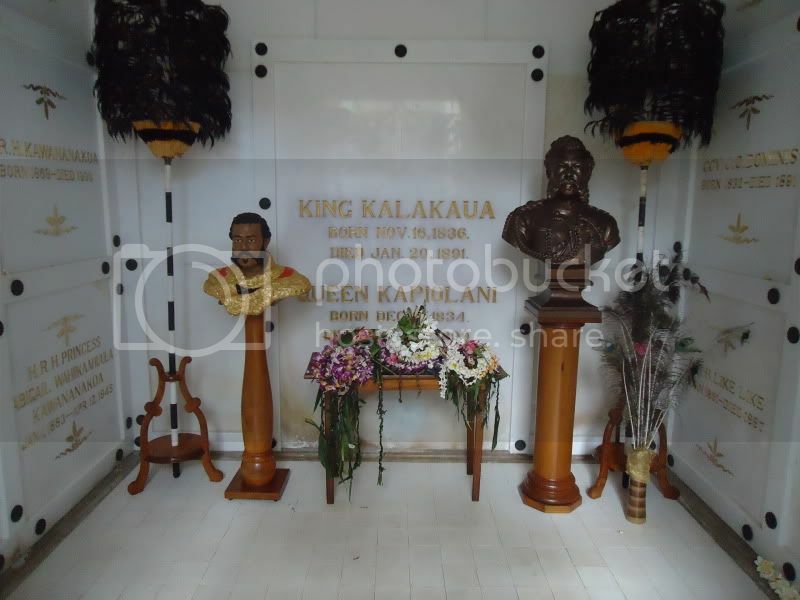 By visiting this site your family will have the rare opportunity to enter a site once reserved for Hawaiian Royality. Remember to remove your shoes before entering. Click here for directions to the site. The Ho'omaluhia Botanical Garden features 400 acres of geographically laid out botanic garden, rare plants from around the world, a network of trails, and 32-acre lake. Make sure the family takes advantage of the Guided Nature Hike the visitor center offers. Find out more here.